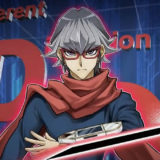 After having Altergeist Multifaker semi-limited in the OCG 2018.10 Limit Regulation, Multifaker took another hit and became limited in OCG 2019.01 Limit Regulation. 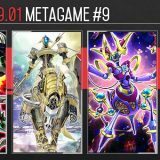 Despite the numerous hits, Altergeist remains competitive in the OCG 2019.01 by running some new cards to adapt to the new format. GenGen and Thro World ran identical Main Deck and Extra Deck, with the only difference being the Side Deck. You can only use the effect of “Sangan” once per turn. ①: If this card is sent from the field to the GY: Add 1 monster with 1500 or less ATK from your Deck to your hand, but you cannot activate cards, or the effects of cards, with that name for the rest of this turn. 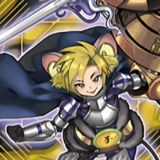 You can only use the ② effect of “Salamangreat Almiraj” once per turn. ①: You can Tribute this card, then target 1 monster you control (Quick Effect): it cannot be destroyed by your opponent’s card effects this turn. ②: When your Normal Summoned/Set monster is destroyed by battle while this card is in your GY: You can Special Summon this card. 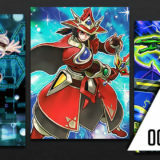 After the OCG 2019.01 Limit Regulation, Altergeist is down to only 1 copy of Altergeist Multifaker and 2 copies Personal Spoofing. Relying on Altergeist Meluseek is no longer sufficient and they needed an additional method to add Altergeist Multifaker to hand. 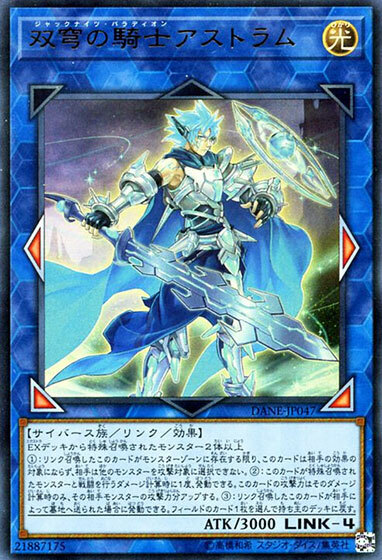 Normal Summon Sangan and then using it to Link Summon Salamangreat Almiraj would trigger Sangan‘s effect, allowing Altergeist Multifaker to be added from deck to hand. This is similar to the method of using Altergeist Meluseek and Linkuriboh. However Sangan has another advantage. 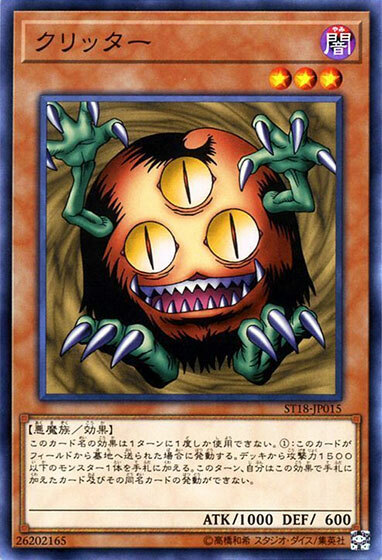 If Altergeist Multifaker is already in hand, then Sangan‘s effect could be used to search for a ‘Hand Trap’ such as Maxx “C” or Ash Blossom and Joyous Spring instead. 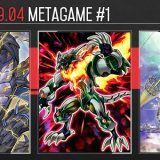 As opening with Altergeist Multifaker in hand is the top priority, the Normal Summon is usually used on Altergeist Meluseek or Sangan, especially on the first turn. Because Altergeist Marionetter would compete for the Normal Summon, it was reduced to 2 copies since it is mainly needed in the later turns. ①: Activate this card by targeting 1 face-up monster your opponent controls; take control of it, but while you control that monster, it cannot attack or activate its effects. When that monster leaves the field, destroy this card. Manhunt is a new card from Dark Neostorm that allows you to take control of the opponent’s monster. Being a Trap, Manhunt has great synergy with Altergeist as it triggers Altergeist Multifaker. Manhunt can be used to disrupt the opponent’s play by taking control of their monster before they could activate the Ignition Effect or the Phase-Specific Trigger Effect. Against Salamangreat, Manhunt can be used on Salamangreat Sunlight Wolf to deny the opponent from adding a FIRE monster or a Salamangreat Spell/Trap from graveyard to hand. Against Sky Striker, Manhunt can be used on Sky Striker Ace – Shizuku during the Main Phase before going into the End Phase. This would deny the opponent from activating the Trigger Effect of Shizuku to add a Sky Striker Spell from deck to hand. Manhunt can also be used to take control of opponent’s monster with powerful Continuous Effect and turn it against them. Against Salamangreat, Manhunt can be used on Number 41: Bagooska the Terribly Tired Tapir in Defense Position, and have Bagooska negate their monster effects. Against Thunder Dragon, Manhunt can be used on Thunder Dragon Colossus and deny the opponent of adding cards from deck to hand. ①: If this card was Link Summoned, your opponent cannot target it with card effects, also your opponent’s monsters cannot target other monsters for attacks. ②: Once per battle, during damage calculation, if this card battles a Special Summoned monster (Quick Effect): You can have this card gain ATK equal to the ATK of the opponent’s monster it is battling during that damage calculation only. 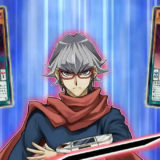 ③: If this Link Summoned card you control is sent to your GY by an opponent’s card: You can shuffle 1 card on the field into the Deck. 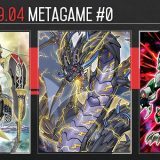 Mekk-Knight Crusadia Astram is a new Link Monster from Dark Neostorm that Sky Striker has difficulty clearing. 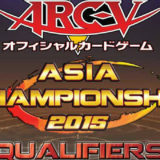 Astram ① effect makes it immune to Sky Striker Mecha – Widow Anchor and Sky Striker Maneuver – Afterburners!. 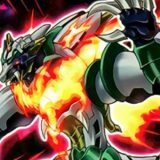 Sky Striker’s outs to Astram are Sky Striker Maneuver – Jamming Waves! with 3 Spells in the graveyard or Ningirsu the World Chalice Warrior. Altergeist is able to Link Summon Mekk-Knight Crusadia Astram via a series of Link climb through Altergeist Hexstia and then Altergeist Primebanshee, as showcased in the following example. Altergeist Multifaker ① effect, Special Summon itself from hand. 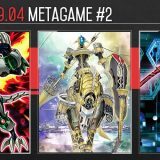 Altergeist Multifaker ② effect, Special Summon Altergeist Meluseek from deck. Altergeist Multifaker + Altergeist Meluseek → Altergeist Hexstia. Altergeist Meluseek ② effect, add Altergeist Marionetter from deck to hand. 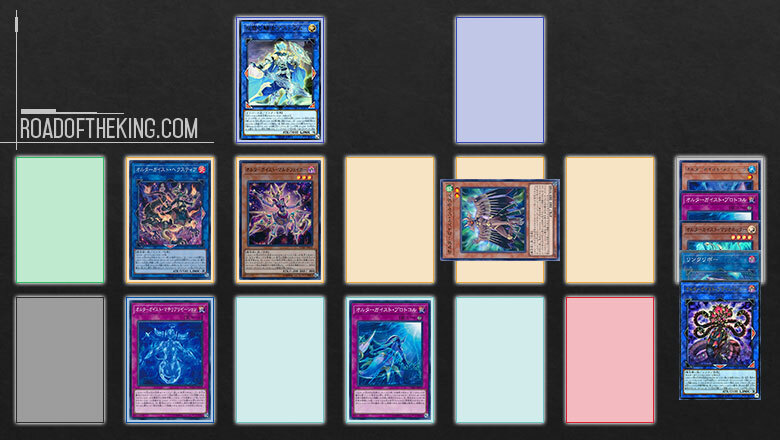 Altergeist Marionetter ① effect, set Altergeist Manifestation from deck to Spell & Trap Zone. 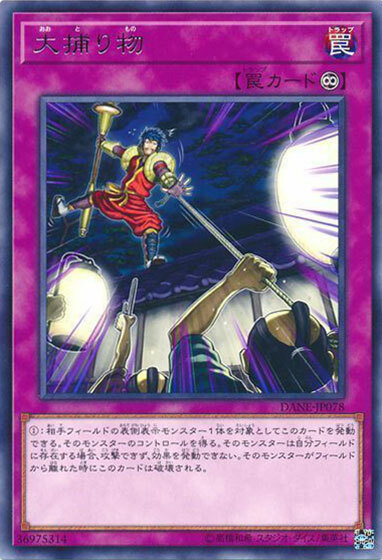 Altergeist Marionetter ② effect, send Altergeist Protocol to graveyard, Special Summon Altergeist Meluseek from graveyard. Altergeist Hexstia + Altergeist Marionetter → Altergeist Primebanshee. Altergeist Hexstia ③ effect, add Altergeist Manifestation from deck to hand. 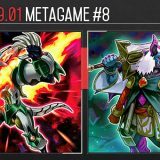 Altergeist Primebanshee + Linkuriboh → Mekk-Knight Crusadia Astram. Altergeist Primebanshee ② effect, add Altergeist Multifaker from graveyard to hand. 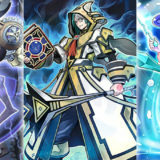 Activate Altergeist Manifestation, Special Summon Altergeist Hexstia from graveyard (1st MMZ). Altergeist Multifaker ① effect, Special Summon itself from hand (2nd MMZ). Altergeist Multifaker ② effect, Special Summon Altergeist Silquitous from deck. When the opponent activates a Spell/Trap, activate Altergeist Hexstia ② effect, tribute Altergeist Multifaker, negate the Spell/Trap. 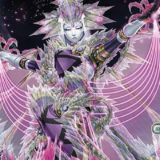 Activate Altergeist Manifestation, Special Summon Altergeist Primebanshee from graveyard (2nd MMZ). 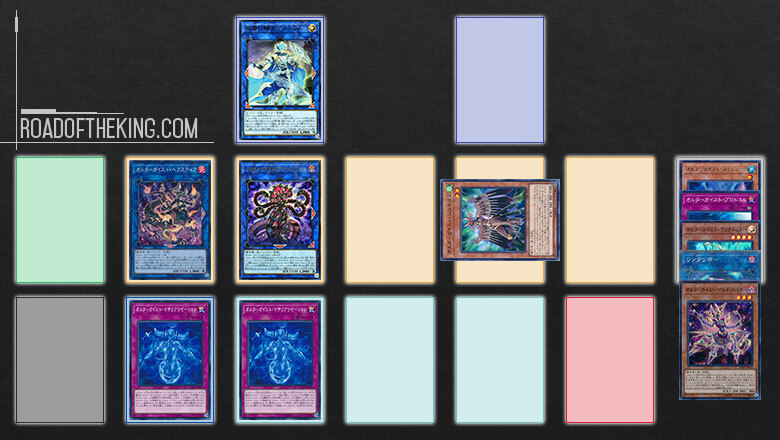 An alternative play is to add Altergeist Protocol from deck to hand in Step 10. Then continue from Step 11 and end at Step 16. 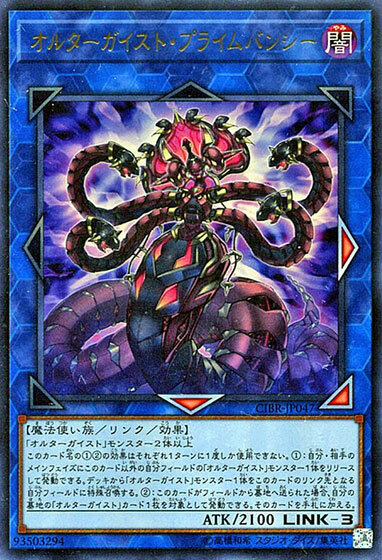 ①: During the Main Phase (Quick Effect): You can Tribute 1 other “Altergeist” monster; Special Summon 1 “Altergeist” monster from your Deck to your zone this card points to. 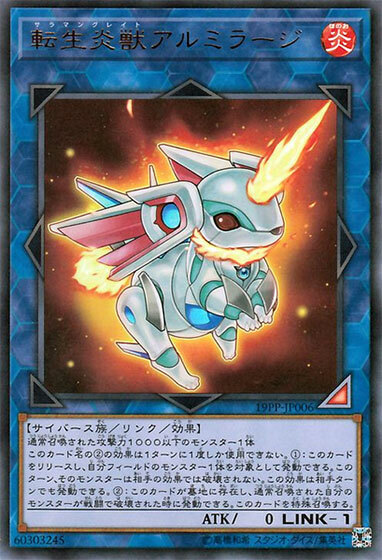 ②: If this card is sent from the field to the GY: You can target 1 “Altergeist” card in your GY; add it to your hand. You can only use each effect of “Altergeist Primebanshee” once per turn. Altergeist Primebanshee and Altergeist Manifestation together are a cycling loop. Using the previous setup above, activating Altergeist Hexstia ② effect to negate a Spell/Trap by tributing Altergeist Primebanshee would cause Altergeist Manifestation that is equipped to it to go to the graveyard as well. Then when Altergeist Primebanshee ② effect triggers in a new chain, Altergeist Manifestation can be added to hand from the graveyard. Set Altergeist Manifestation on your next turn and then activate it during the opponent’s turn to Special Summon Altergeist Primebanshee in the same Main Monster Zone beside Altergeist Hexstia. This essentially means that Altergeist Hexstia gets a free tribute during every opponent turn. Altergeist Primebanshee and Altergeist Marionetter is also another cycling loop. 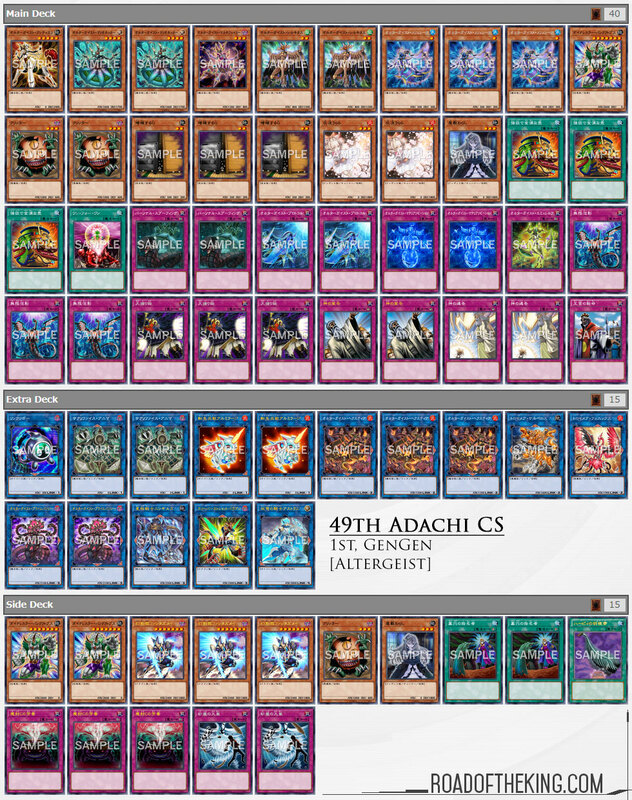 Although GenGen and Thro World have found a bit of success in adapting Altergeist for the OCG 2019.01 format, with Altergeist Multifaker at 1, Altergeist is still at a handicap in consistency. Having Altergeist Meluseek or Sangan negated by Ash Blossom & Joyous Spring or Skull Meister is a significant blow to Altergeist. Both GenGen and Thro World did not face any Salamangreat in their games either, so we do not have any quantitative data on the Salamangreat match-up. 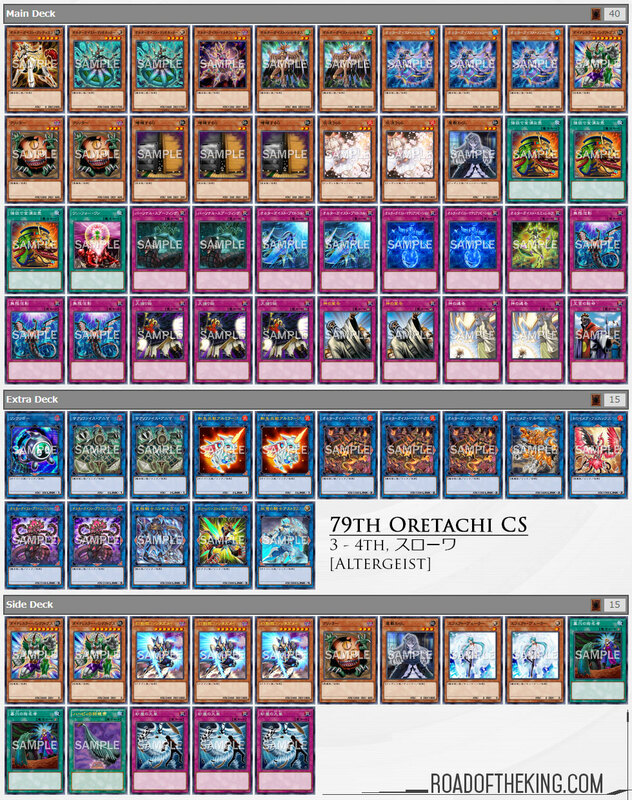 But for fans of Ghost Girl and Altergeist, this deck build is a good starting point for adapting Altergeist to the current OCG 2019.01 competitive scene. If you enjoyed these Deck Spotlight articles, do consider supporting Road of the King on Patreon. Thank you. Ah, got them mixed up. Changed to the correct TCG name. Thanks. This is great content! Enjoyed the read! 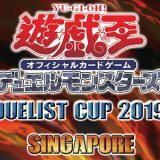 Do u know any website or yt channel where i can watch ocg fms from the new format?